Let’s face it, there are times that even the best-trained pet is going to have an accident. This is going to leave you with a mess to clean up. You’ll need to get rid of pet odor or urine smells either using carpet cleaning or upholstery cleaning. You may be able to clean it up and make it look and smell better for a time, however, you won’t be able to give it that deep clean that will ensure the smells are gone forever. That’s why you’ll need to call in the pet odor and stain removal pros that can really deep clean your carpets and make them smell better. 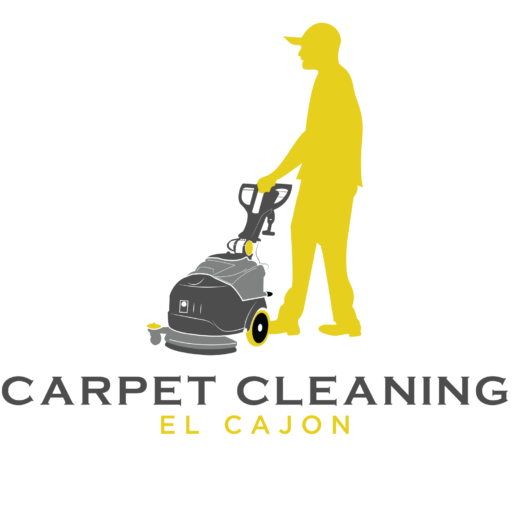 Carpet Cleaning El Cajon offers specialty services that will not only remove the residue of urine and pet odor, they will also clean them so that your carpet will be truly clean and fresh. Pet and urine odors will be gone for good. With triple action cleaning, you’re assured that these odors are destroyed forever. NO more worry that someone will smell them a week later. Ideal for removing all traces of your pets accident. It’s easy to add pet odors and urine removal to our list of cleaning. You want a healthy all over clean and we’ve got what it takes for you to have that. Our simple application uses a special sanitizing urine removal product as well as our special technique and equipment. We’ll get those stains out and that smell out that is allowing bacteria to build up and make your entire house smell bad. Why Is Pet Urine So Hard To Remove From Carpet? When your pet has an accident, the wetness seeps through the padding of your carpeting and soaks in. No matter how many times you scrub, it’s still there. It’s on the sub-flooring as well. Basically, you’re just spreading it around and making it worse. With pet urine tile cleaning can by done by yourself, but urine on your carpet can become a problem and even lead to health issues if left untreated. Our method steams it out and removes all traces of the stain and odor. It sanitizes the area and helps to keep your family healthy. If you choose to replace the carpet, you still have to deal with the sub-flooring. There are two main sources of pet odor. Urine which has bacteria in it and this allows germs to grow and turn into an endless food supply for the bacteria. Waste and gas from the urine as it decomposes are very unpleasant and will keep the odor lingering for a very long time. The smell of urine is off putting and never forgotten. Secondly, there is a chemical smell that will also linger after the bacteria is killed off. It must be neutralized to get rid of it. 1. Powerful cleaning with the proper equipment to flush the bacteria out and eliminate it. 2. An antibacterial to reduce the smell and prevent further soiling. 3. Post-treatment that includes ensuring that all of the pad and sub-flooring are treated as well.